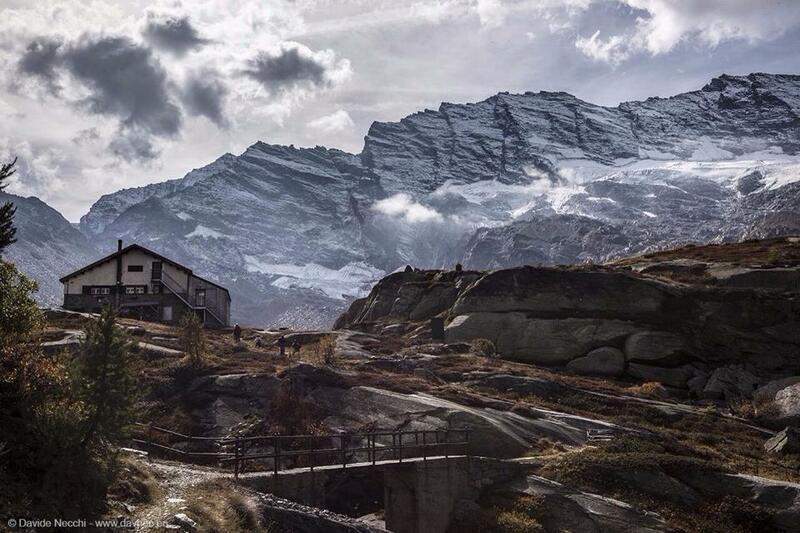 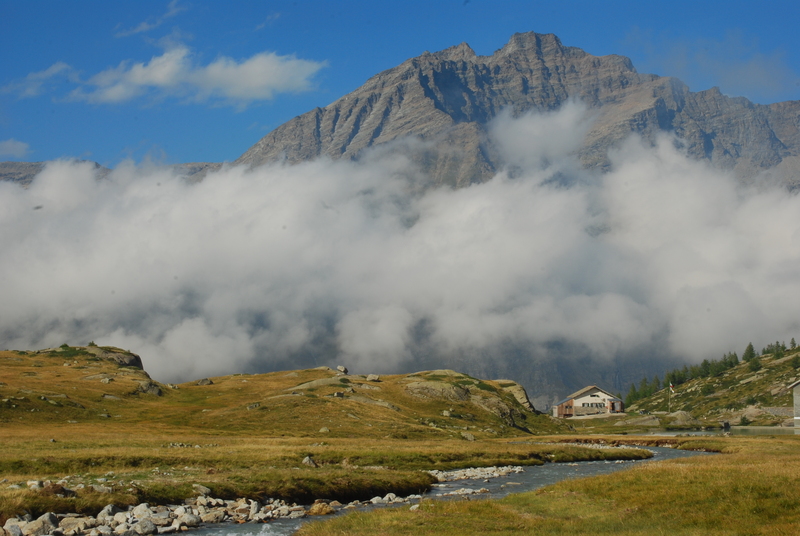 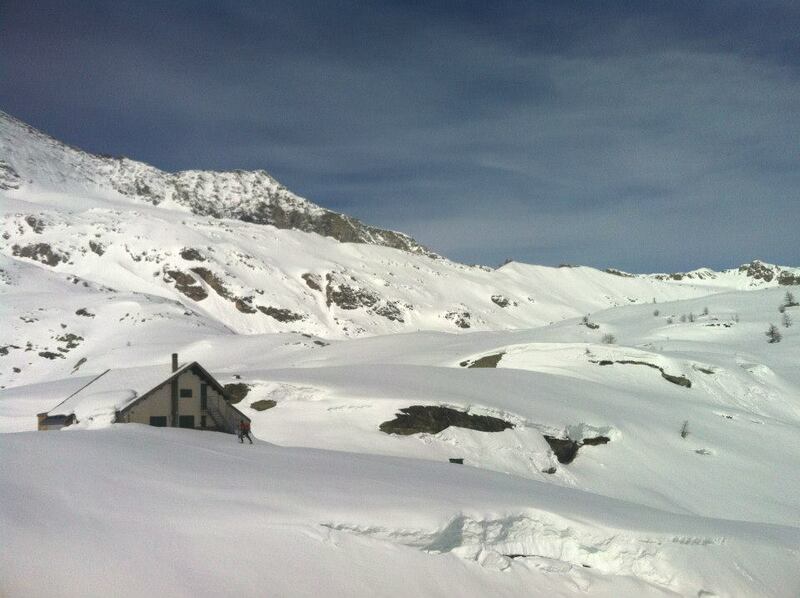 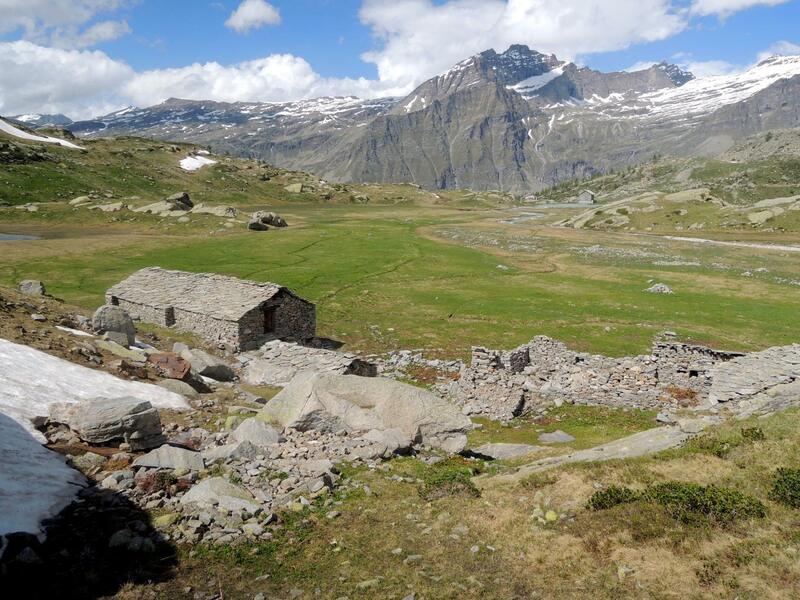 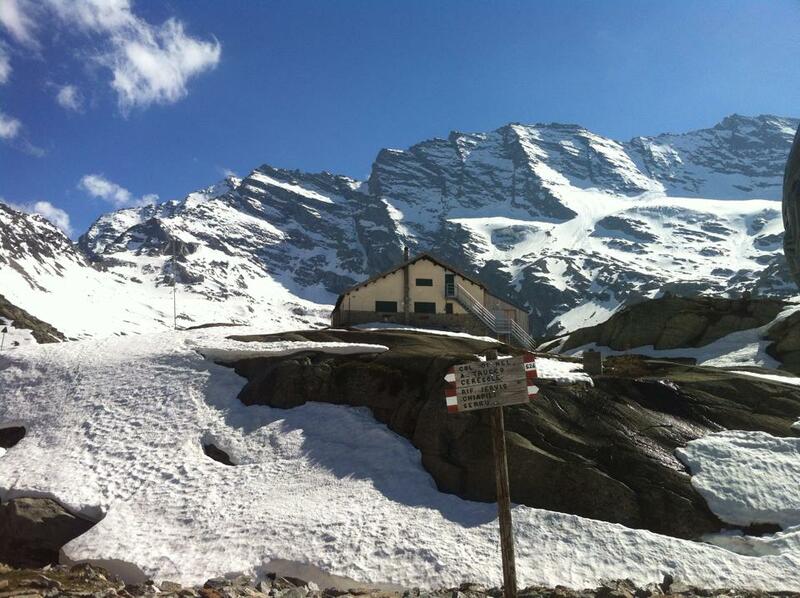 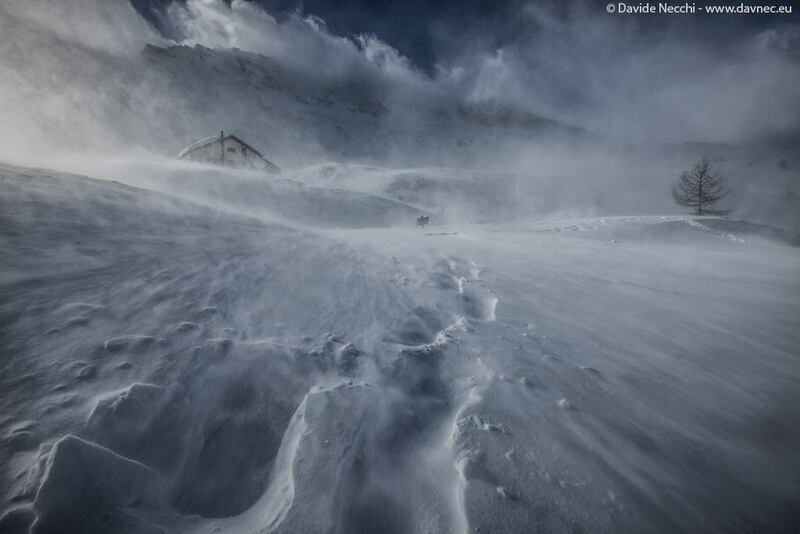 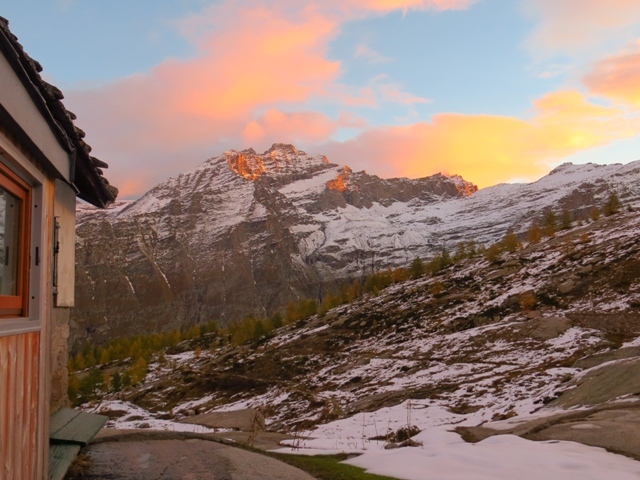 The Guglielmo Jervis hut, 2250m above sea level, welcomes tourists and hikers visiting the mountains of the Gran Paradiso National Park. 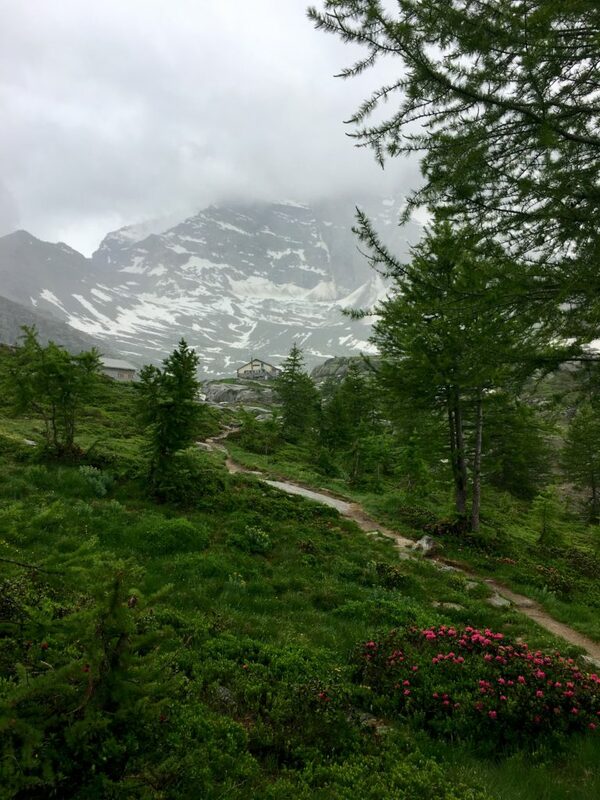 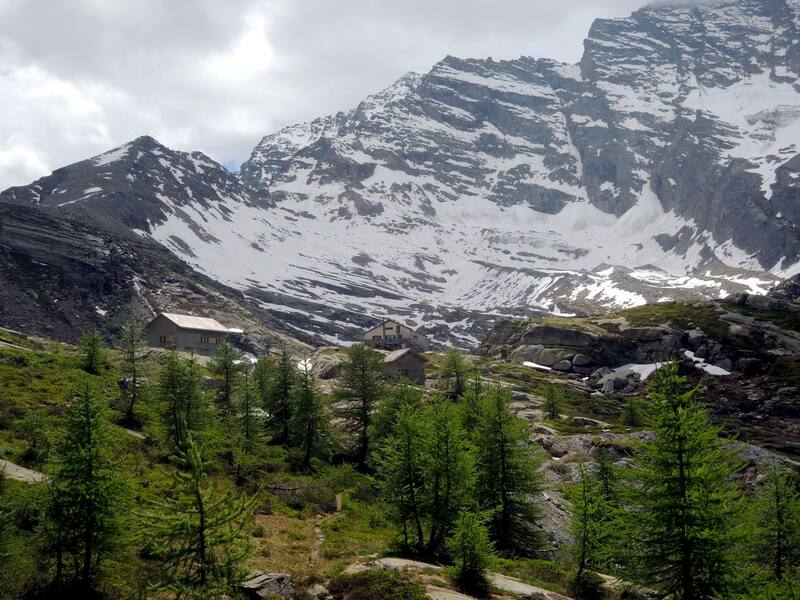 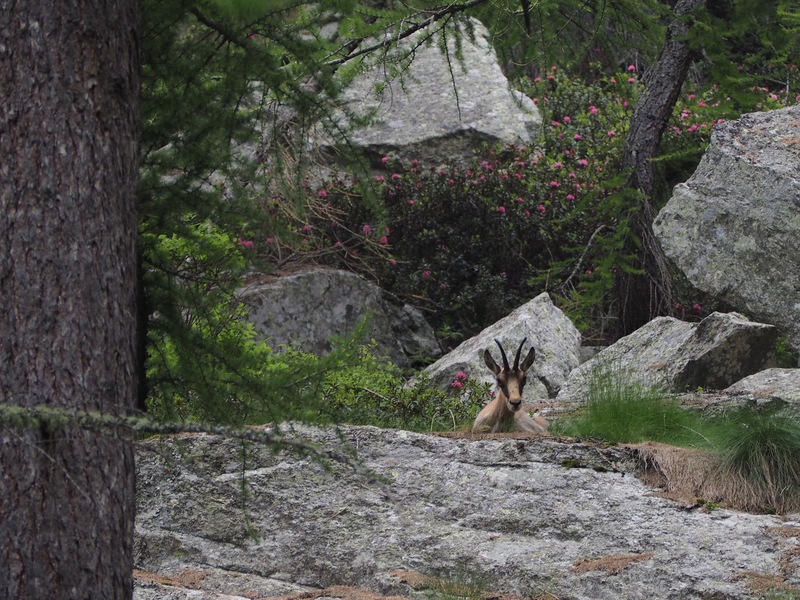 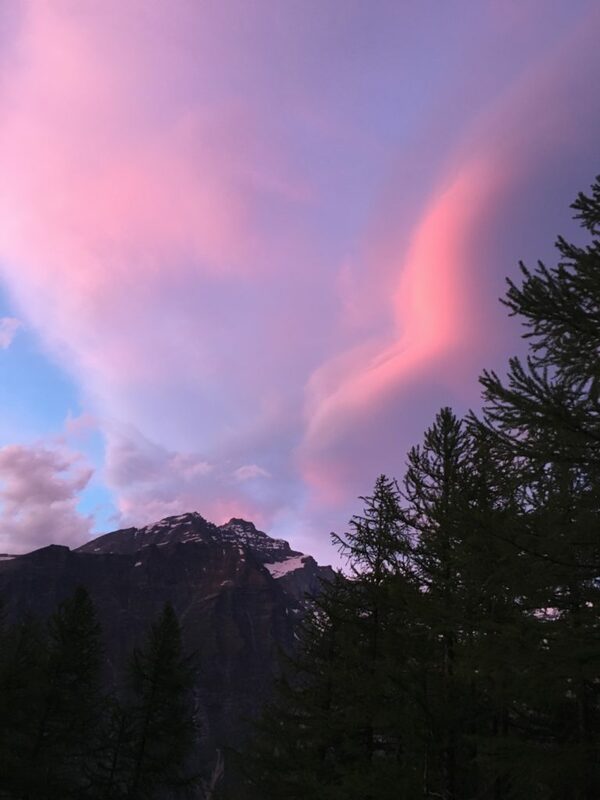 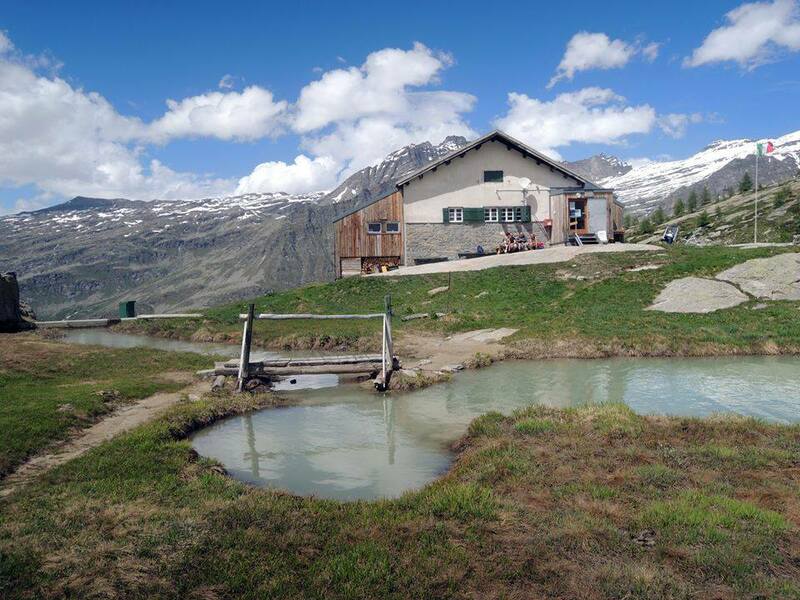 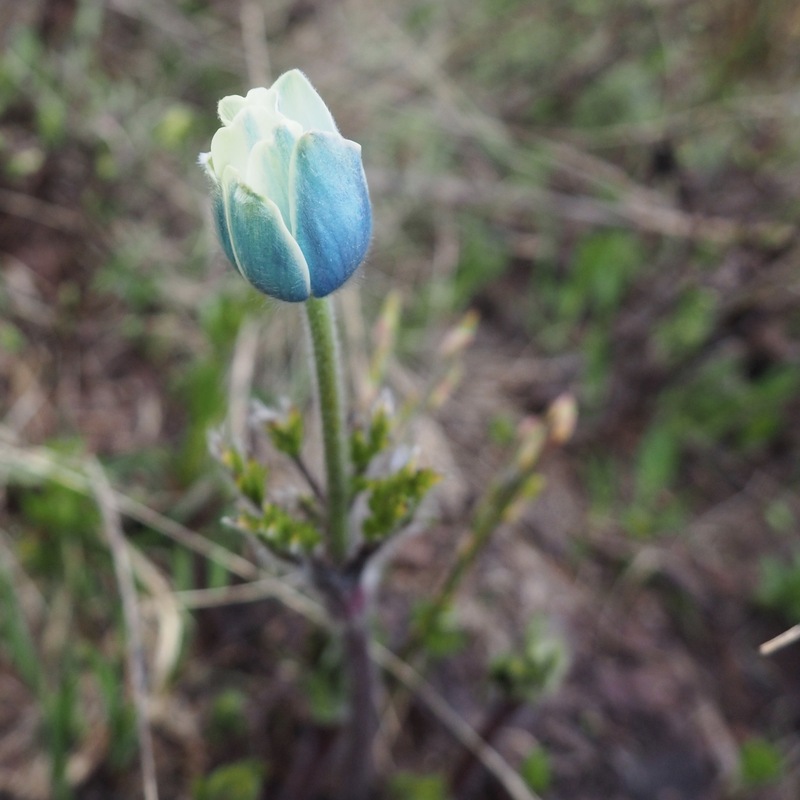 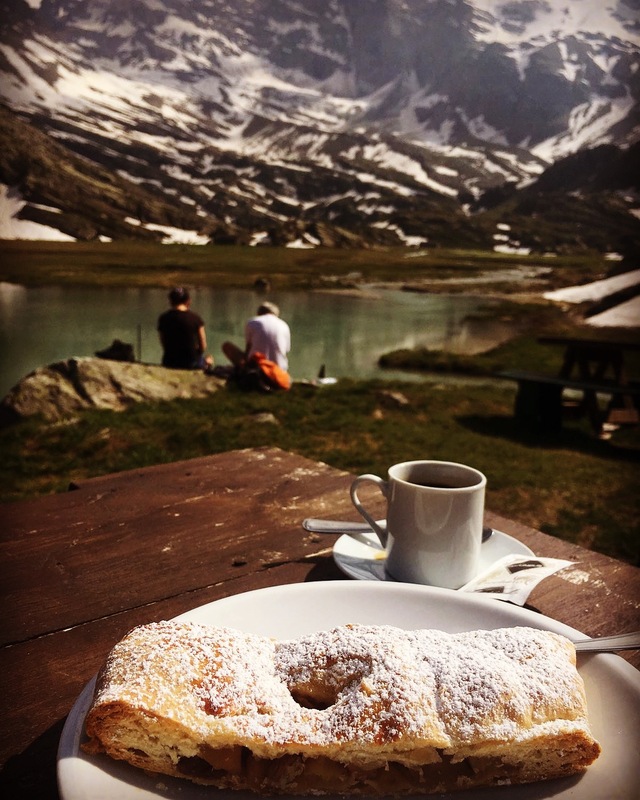 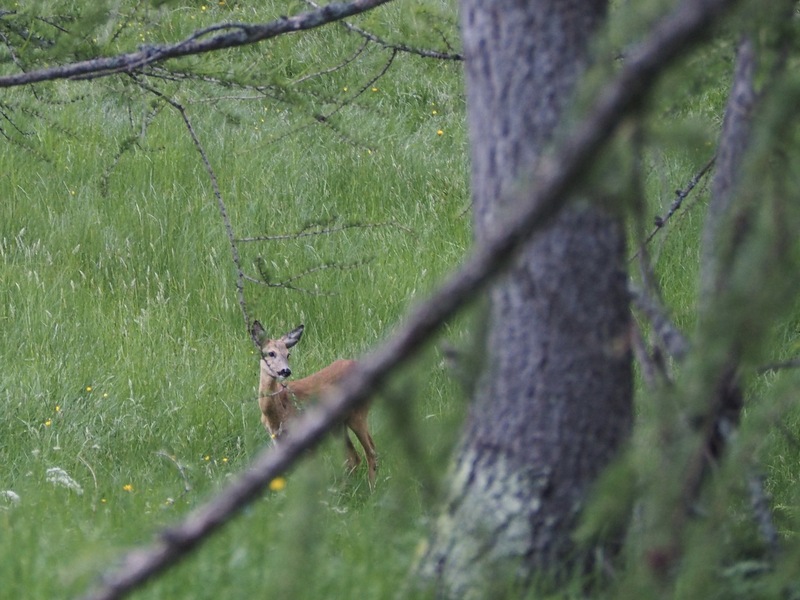 It is located in the beautiful Orco valley, 1h30 away by foot from the town of Ceresole Reale, which serves as a perfect base to start exploring many trails! 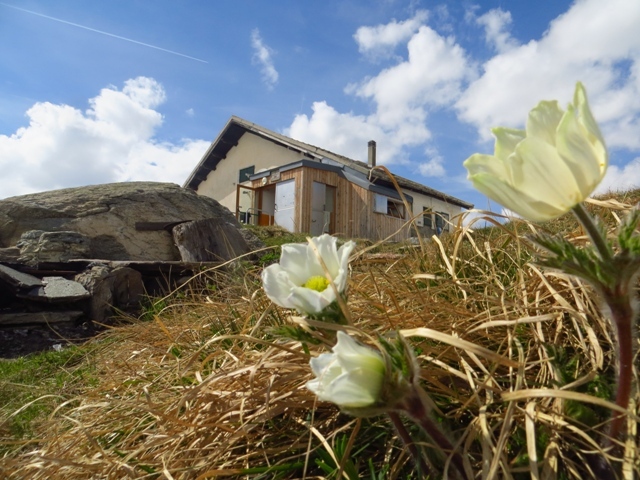 Whether you are simply taking a day hike and stopping by to taste our local piemontese cooking or staying with us overnight to explore more remote areas of the valley, you can be sure to have a rewarding experience! 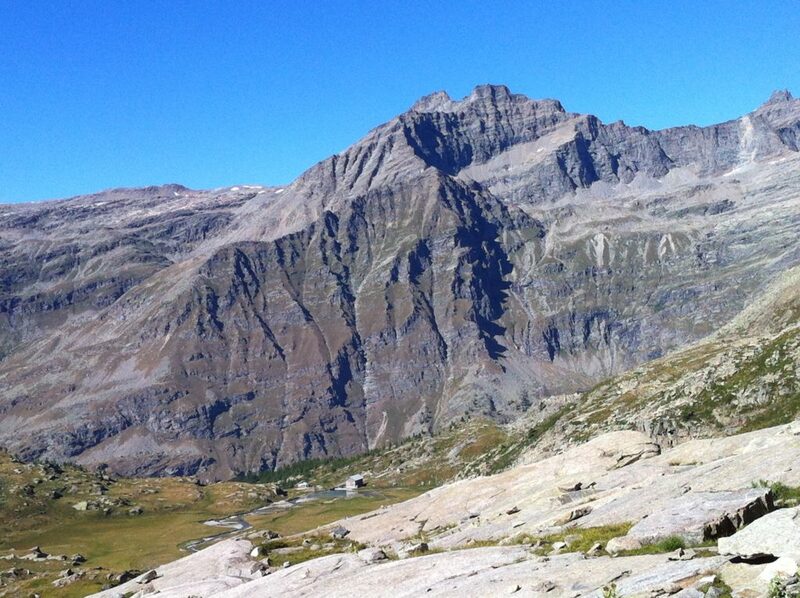 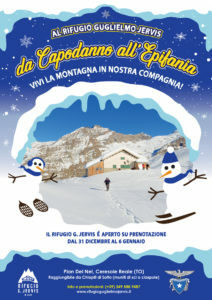 The Orco valley, with its trails off the beaten paths is the right place to rediscover the mountain in its purest state.